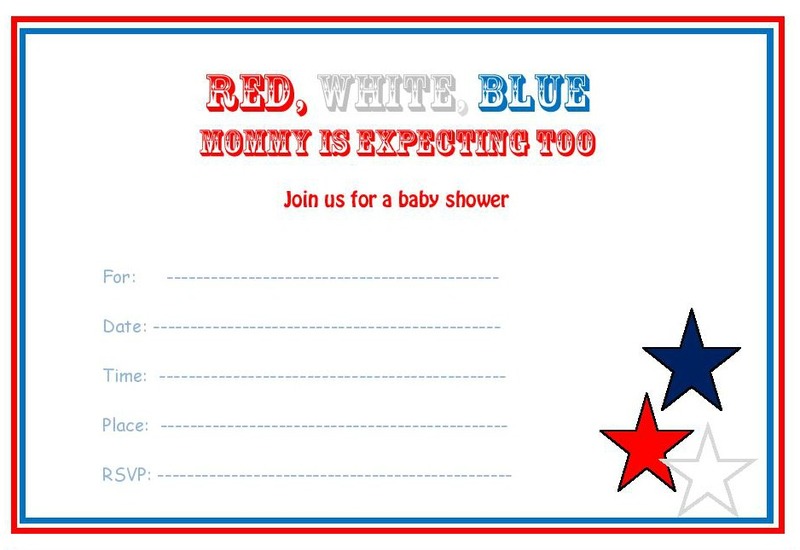 A Fourth of July baby shower! Great idea, right? Its gonna be a long weekend, all the friends and family are invited, plus its summer great for outdoor parties, pool and lots of food and frolic. So why not have a baby shower! Red white and blue and celebrate the upcoming birth of a baby too. Can be super easy to prep just tweak your plans a little bit to add a little baby cuteness to it. 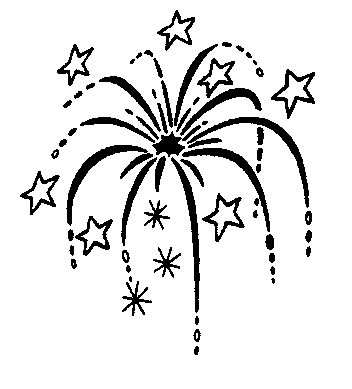 So guys are gonna be coming so red white and blue is perfect for decorations. All your balloons and checkered table cloth. Flags add a nice touch. Keep your backyard barbecue and just make sure you set up a table for all the gifts. Don't forget the cake or cupcakes not only yummy but nice eye candy for the table and looks great in photos too. Pies and cupcakes are great addition to the menus and don’t forget the beer for the guys. We tried to find some games that are really easy to prep since you will just use what’s lying around but will still be rip roaring fun. Best of all, most everyone will love watching or playing. So since beers will be abundance the perfect game to play is baby chug it. Simply add some beer to baby bottles and have the guys chug it. The guy that finishes first wins. Use some of those balloons and have a popping time. Simply turn the balloon inside out and use a marker to make a large enough dot. Then turn the balloon back over and blow them up. Let the balloons loose around the yard and have people race to pop each balloon then search what they pop to find the dots. The person with the most dots wins a prize. a nice gift can be some lollipops. Ok so all those cupcakes and pies lying around looks yummy. Race to see how fast can mommy feed the baby. Pair up players one person should be the mommy the other the baby. The baby will sit on mommy’s lap and she will feed the baby as quickly as possible with the pie or cupcakes. The child that finishes first and made the least amount of mess wins.